BIO handle:tightening the eye muscles,strengthen the eye muscles flexibility so that the text of the end of eye loss,eye bags,glasses relieve fatigue,reduce dark circles. RF handle:promote fibroblasts produce rebuild collagen,making skin firmer,smooth and wrinkle-free skin texture. 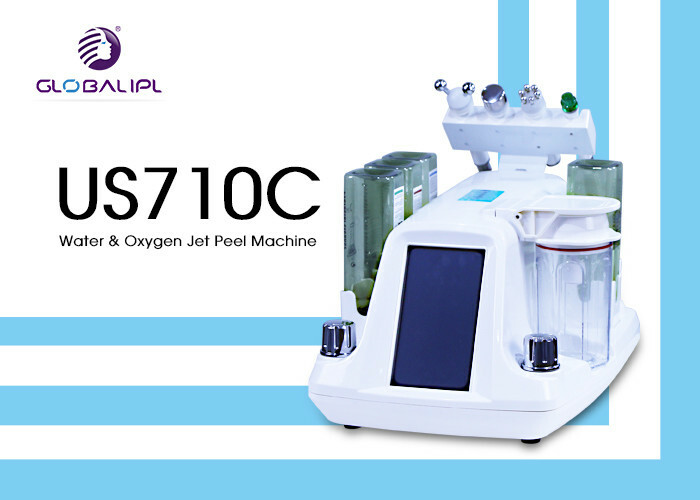 Bubble cleaner handle:in the carbon dioxide-rich acidic environment,reduce the PH value within the cell ,intracellular hemoglobin oxygen affinity and a reduced ability known as:bohr effect,can enhance blood circulation,increase blood oxygen content,accelerate skin cell metabolism.